The beefiest game this week is The Book of Unwritten Tales 2, which clocks in at over 6GB. 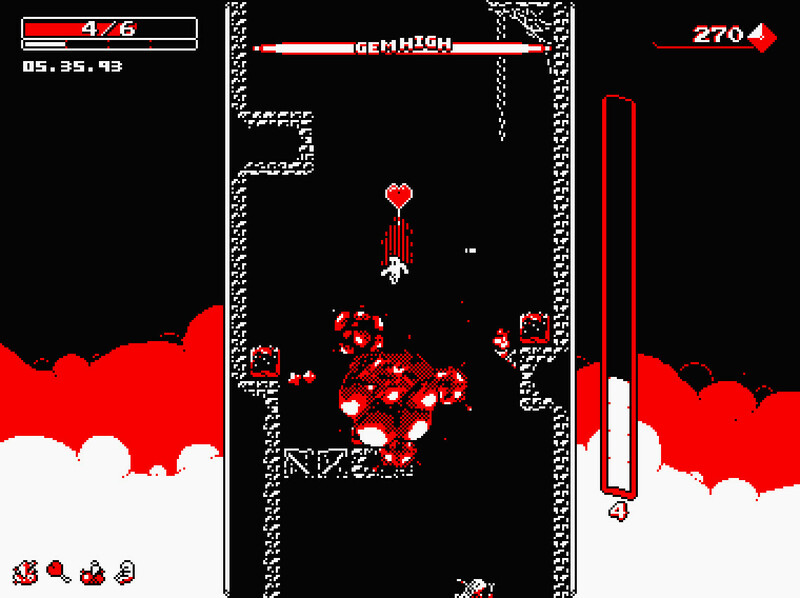 Things dwindle down all the way to Downwell, which is just 65mb! Looking at Downwell, comparing it to Super Metroid which came on a huge (at the time) cartridge of 3 Mb, kind of makes you think.